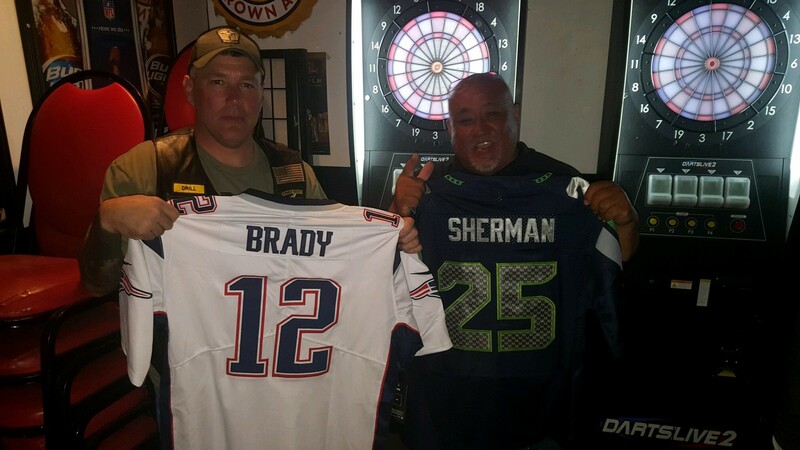 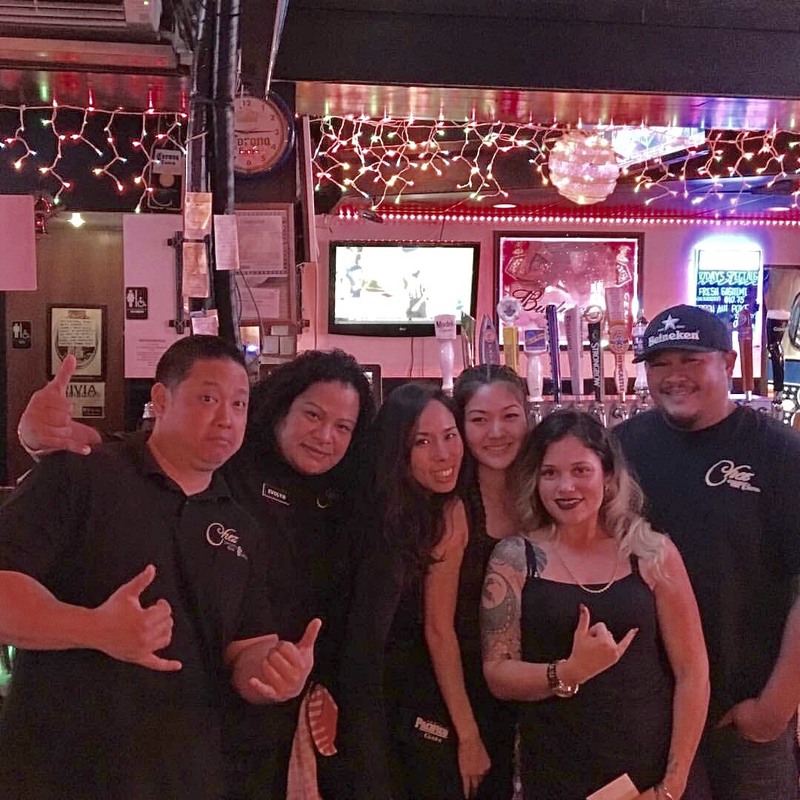 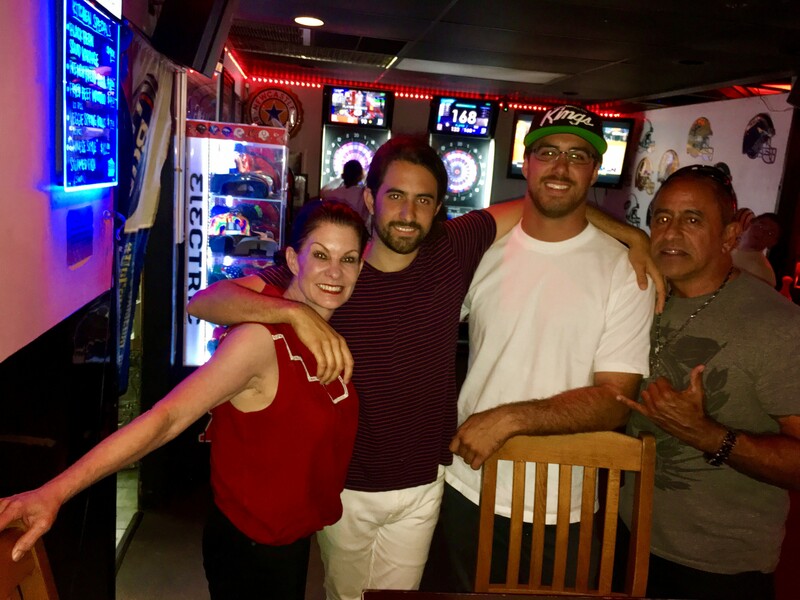 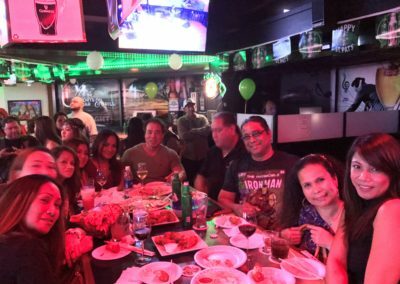 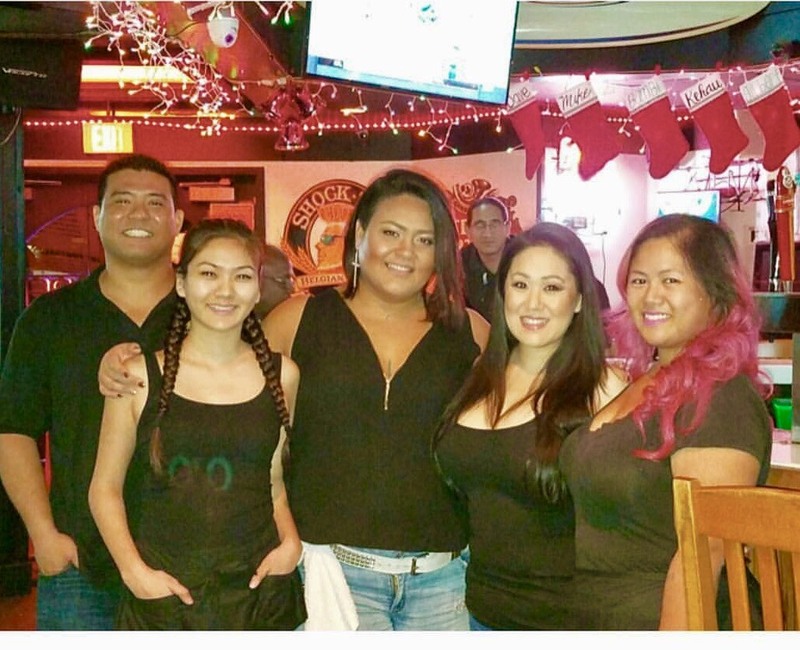 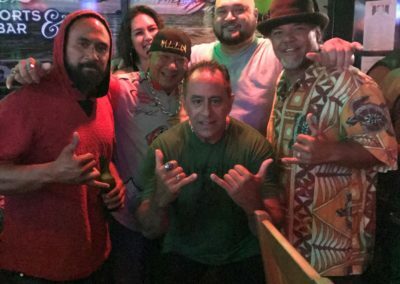 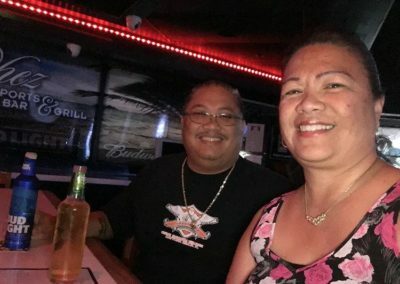 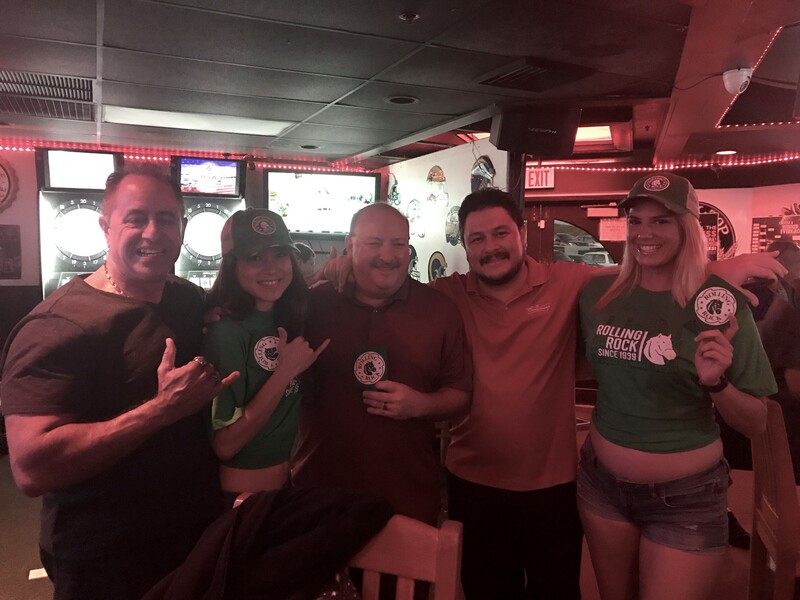 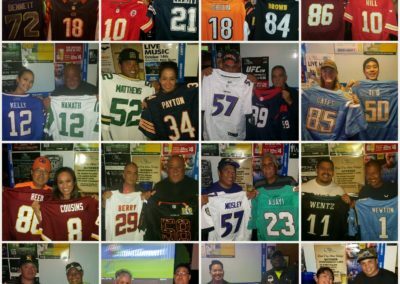 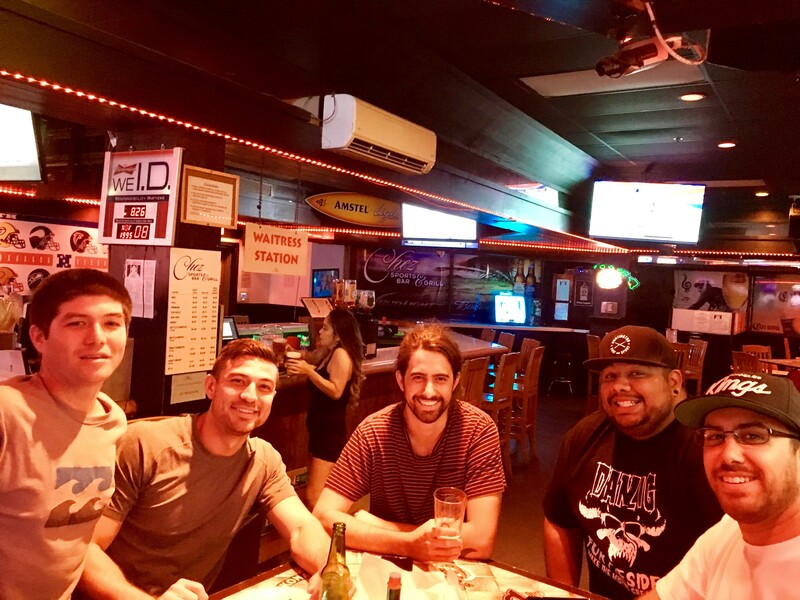 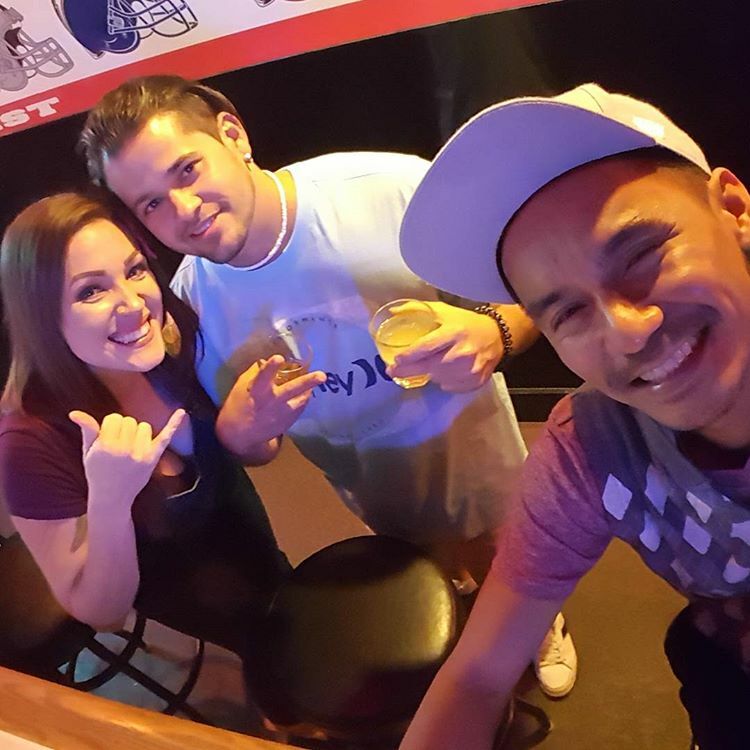 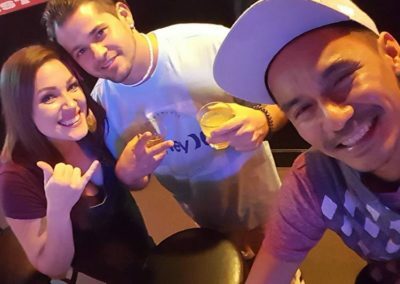 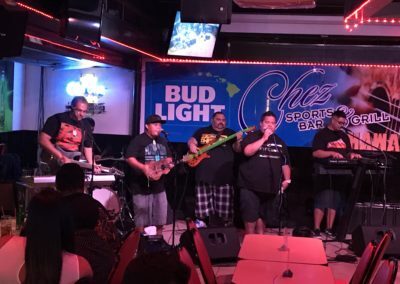 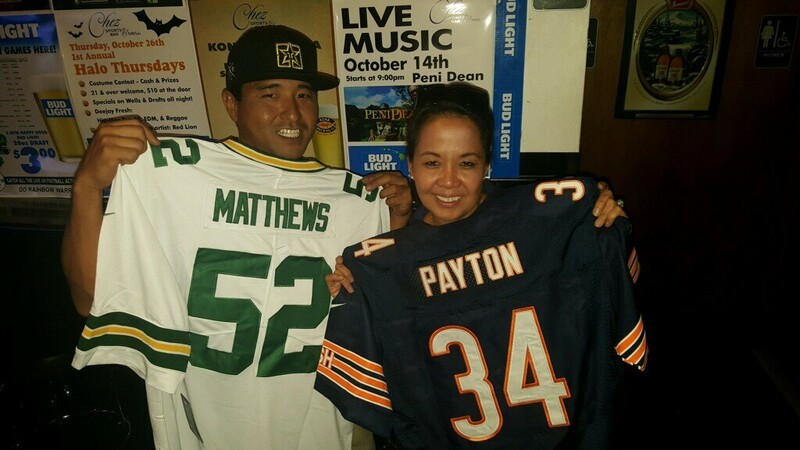 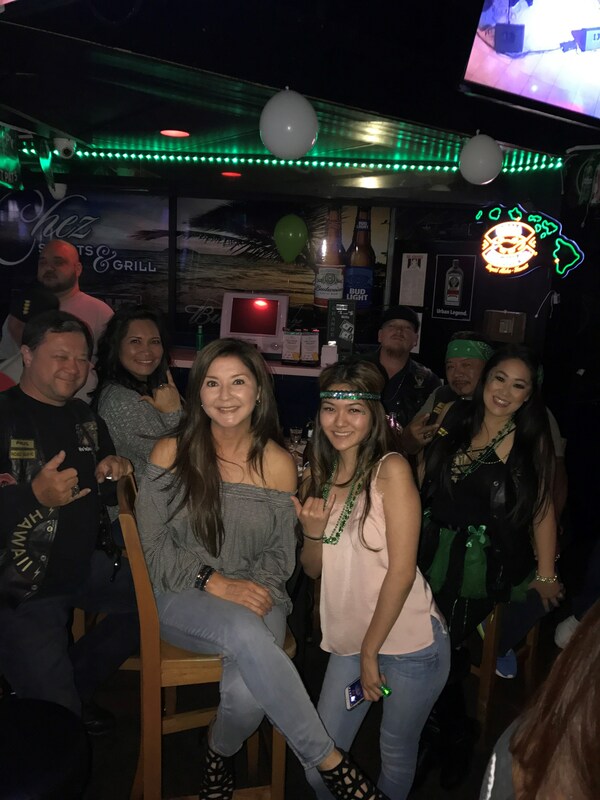 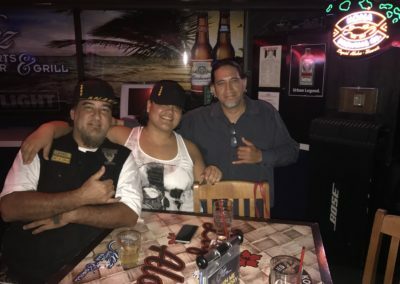 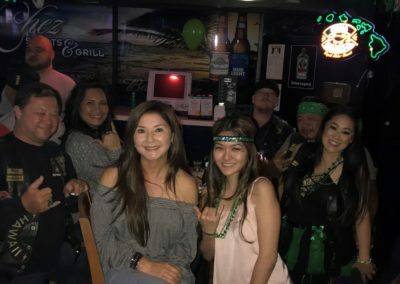 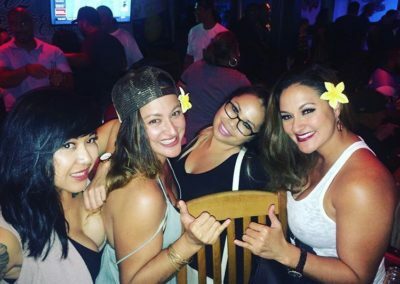 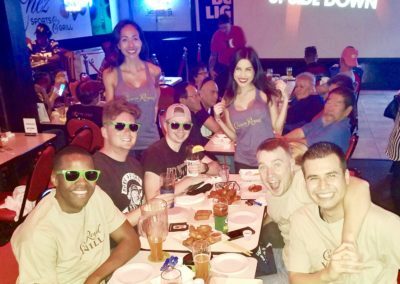 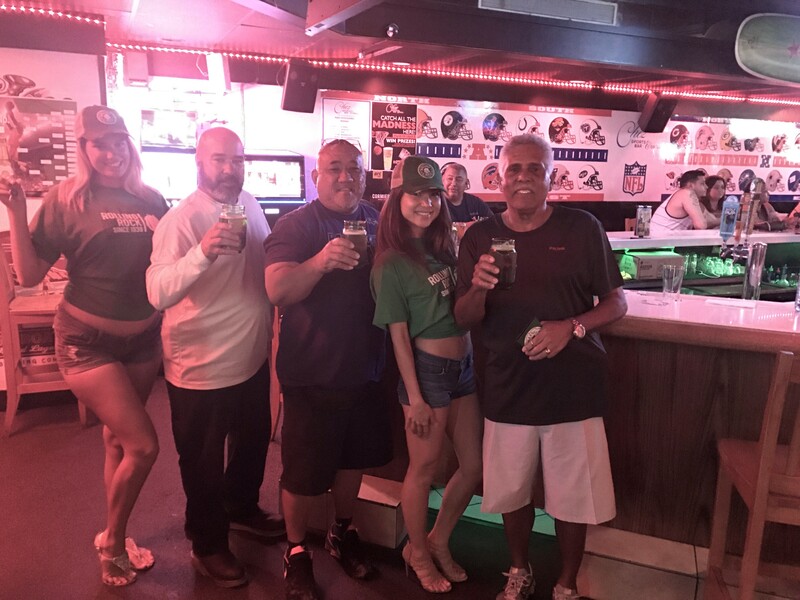 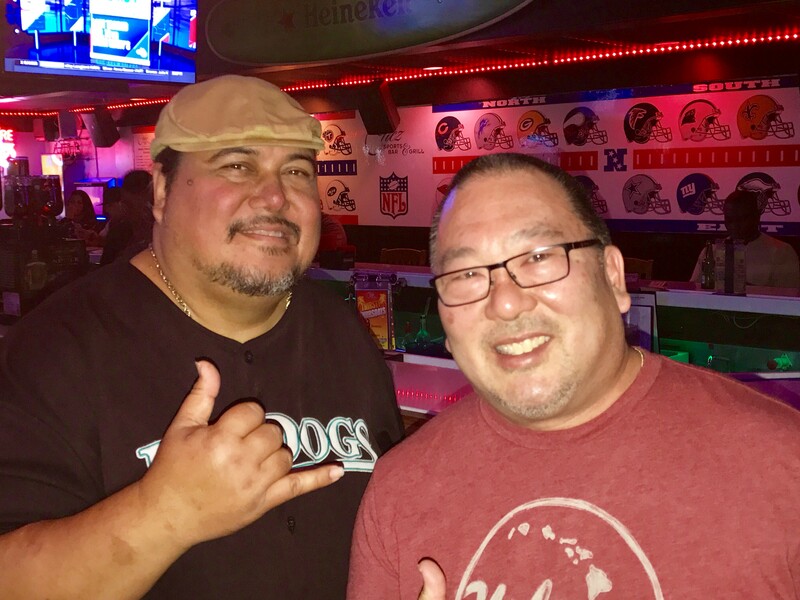 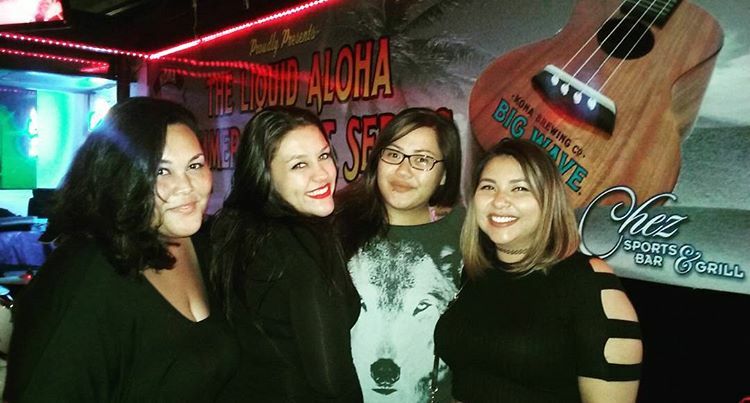 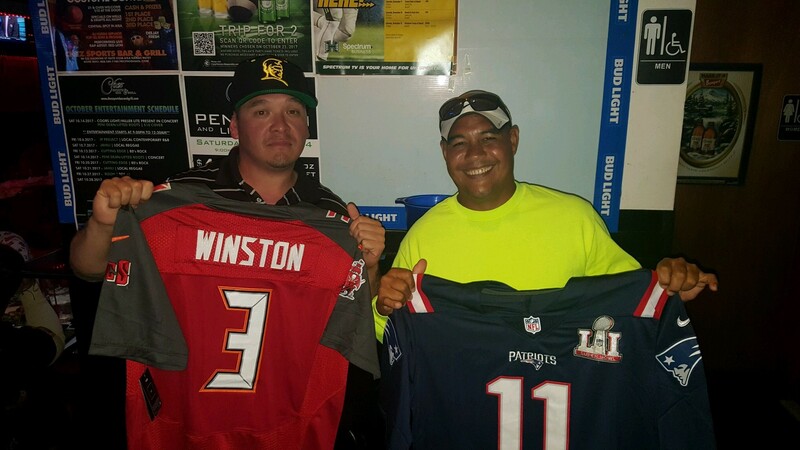 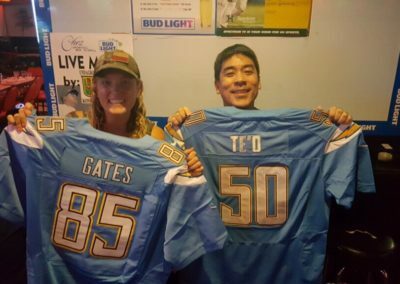 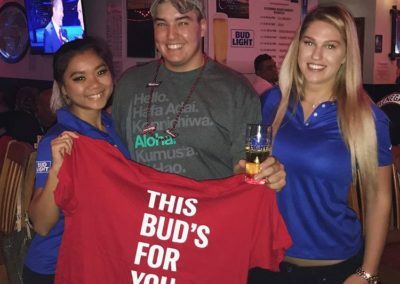 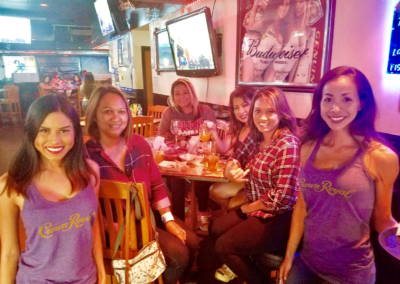 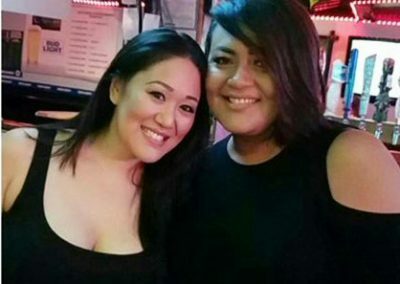 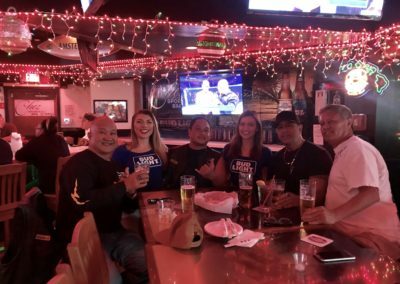 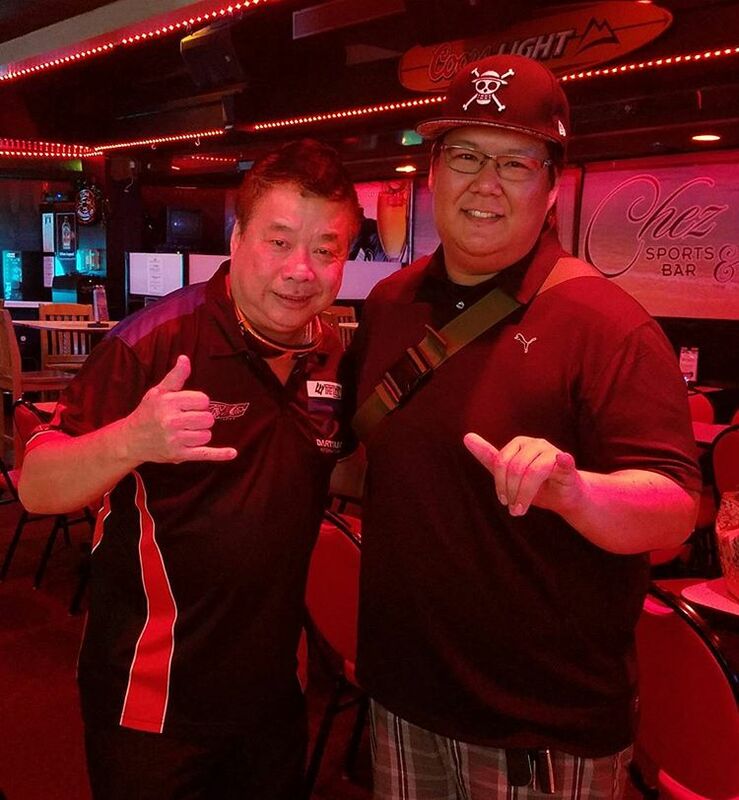 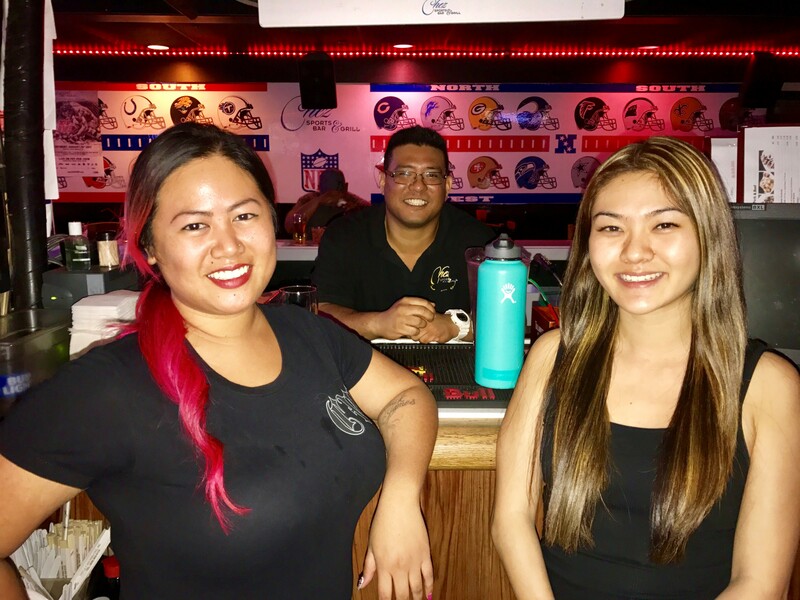 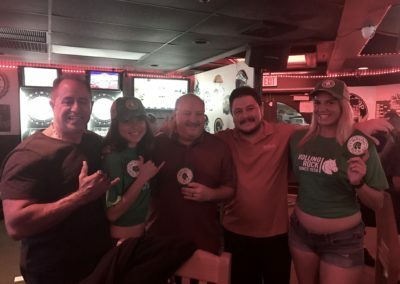 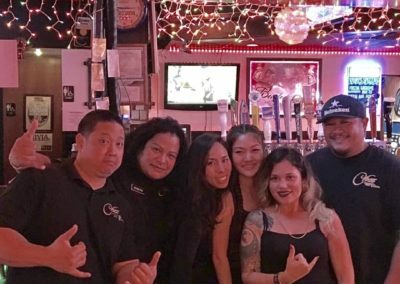 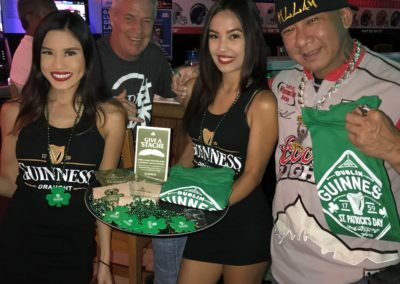 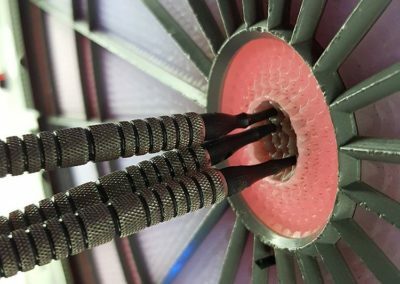 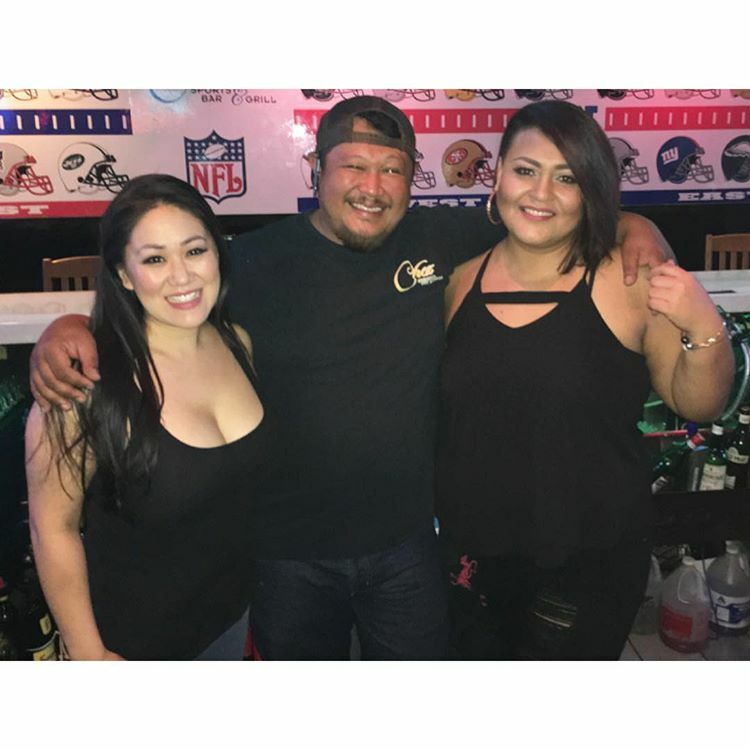 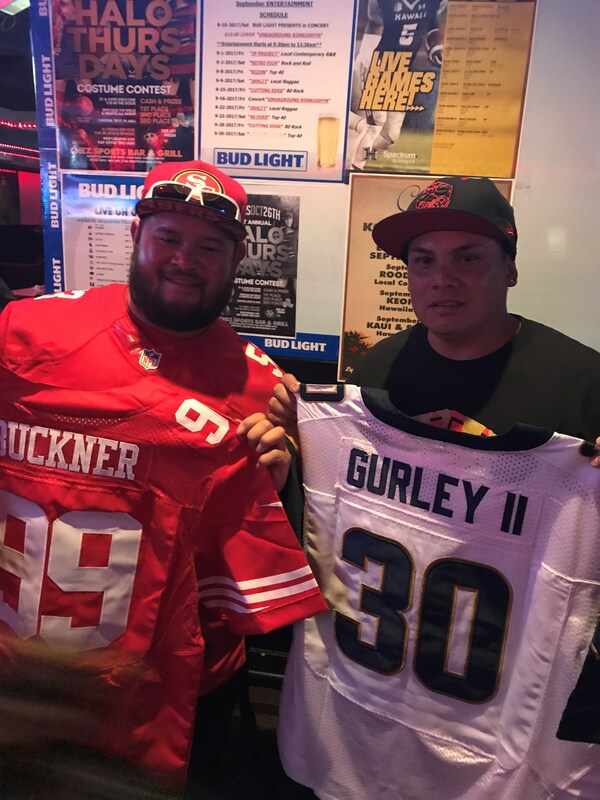 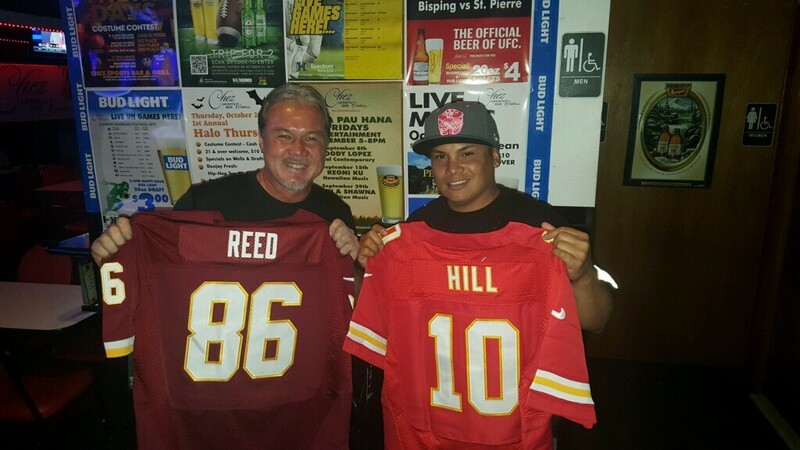 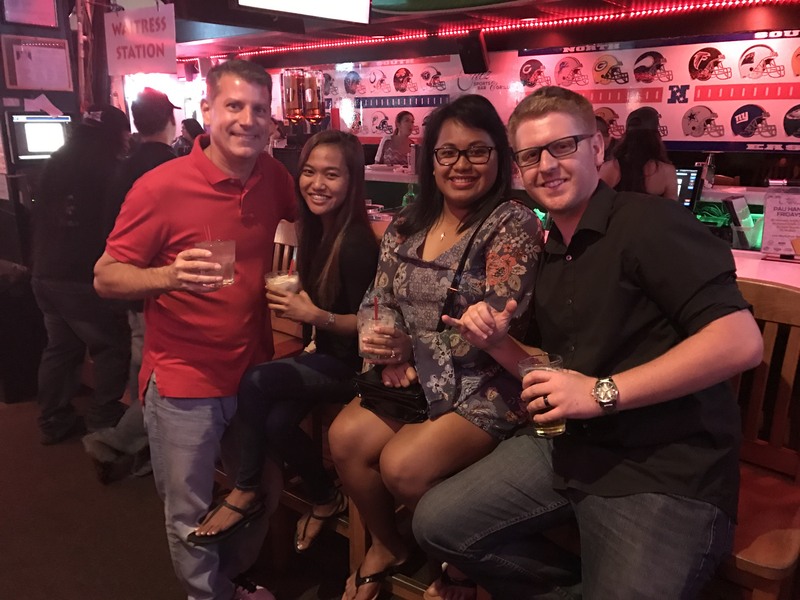 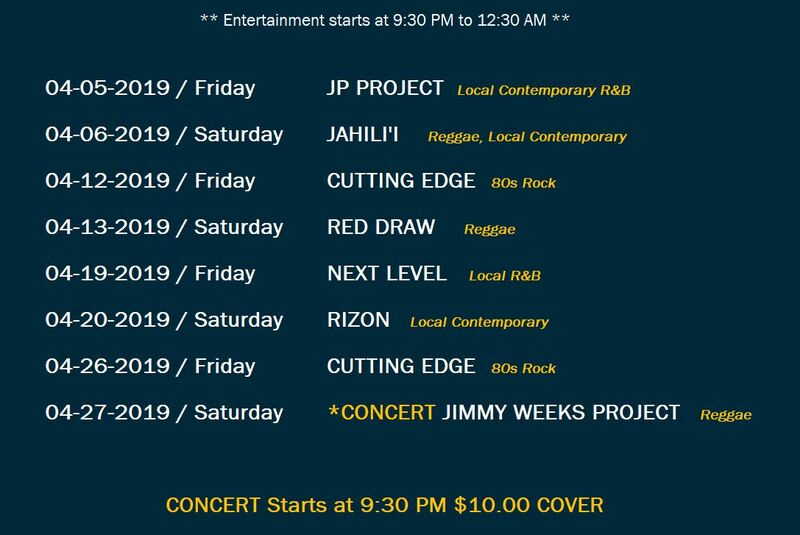 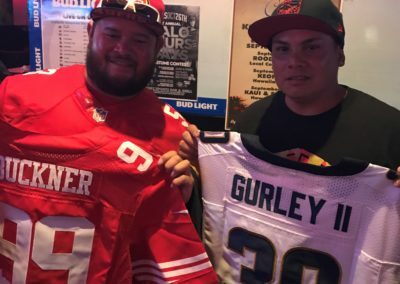 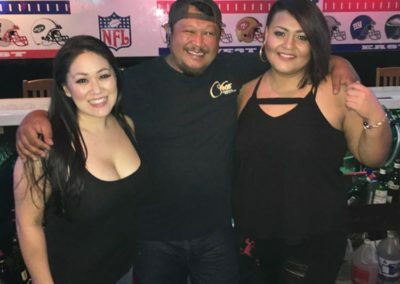 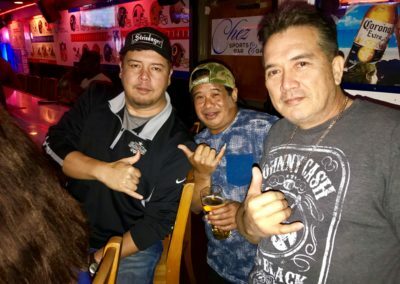 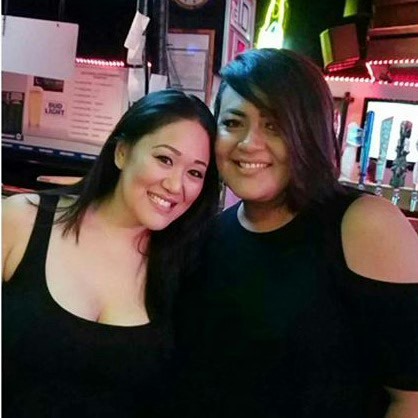 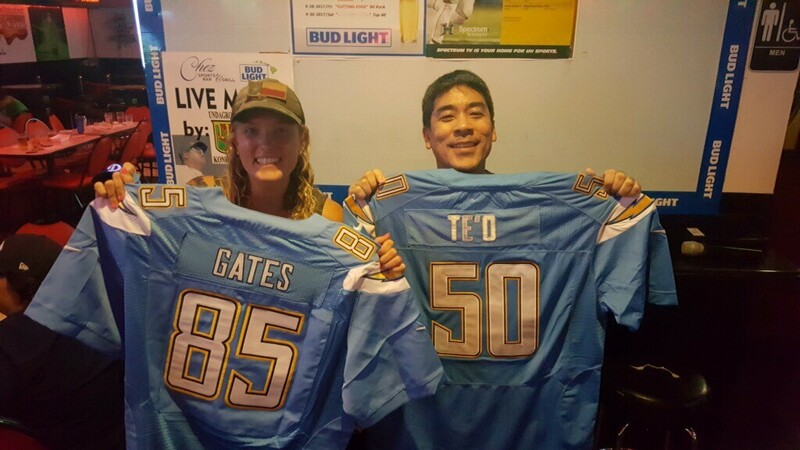 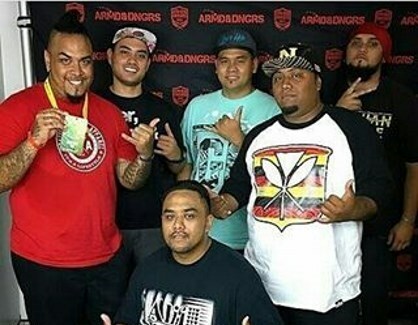 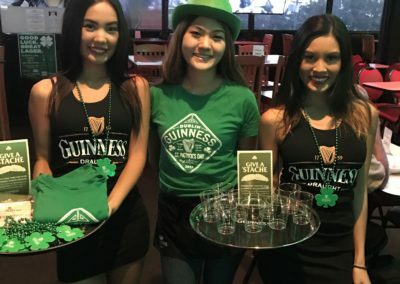 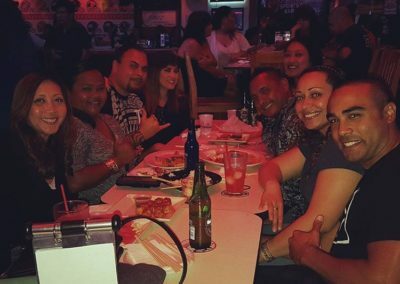 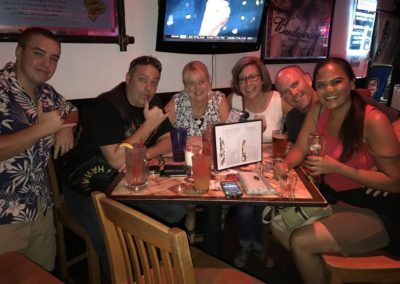 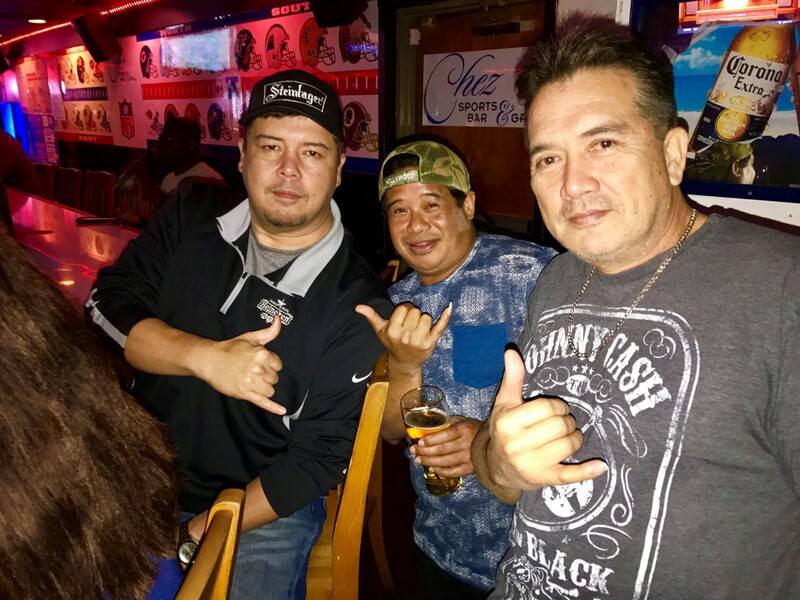 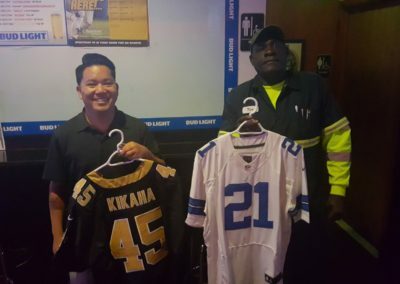 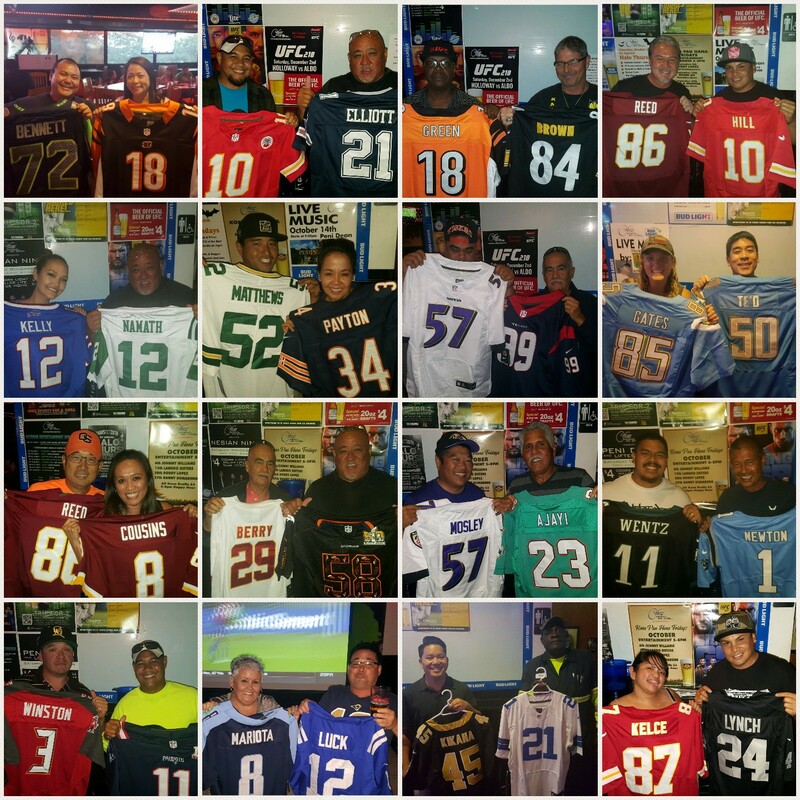 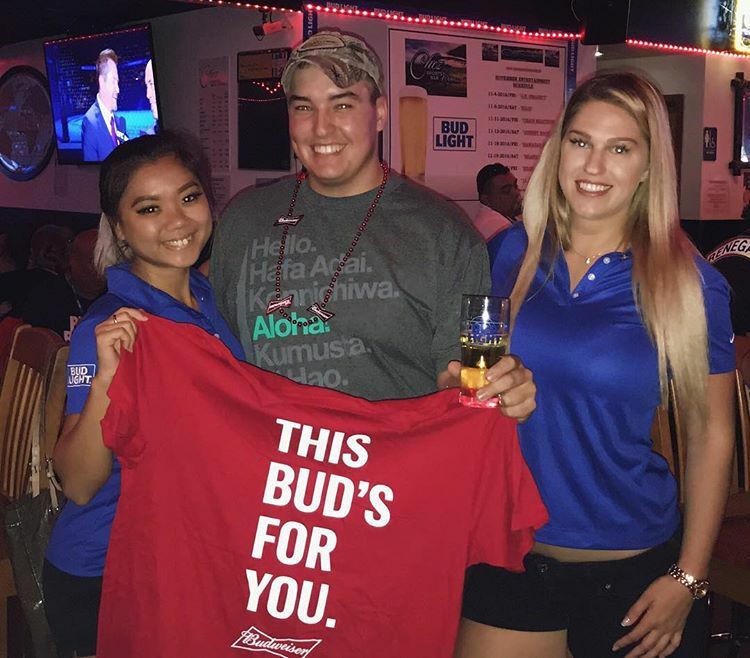 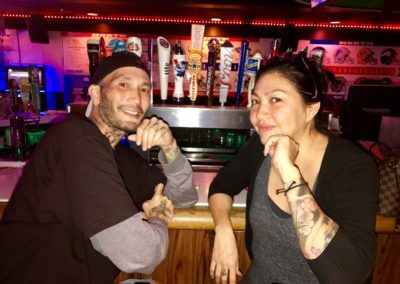 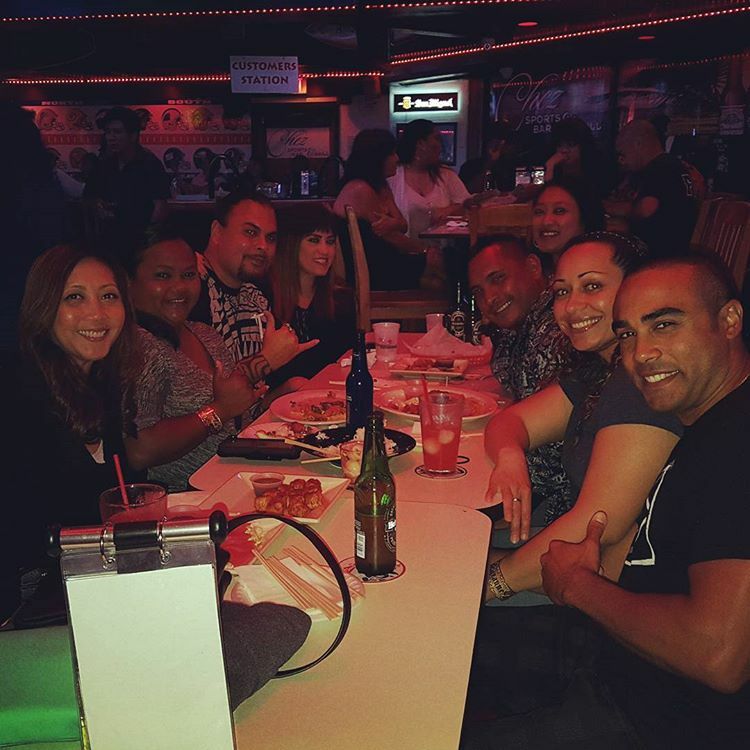 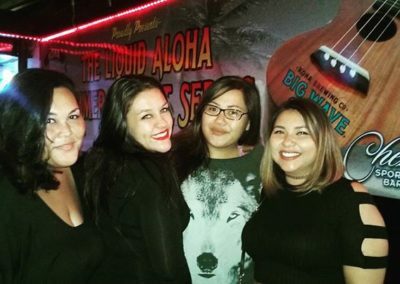 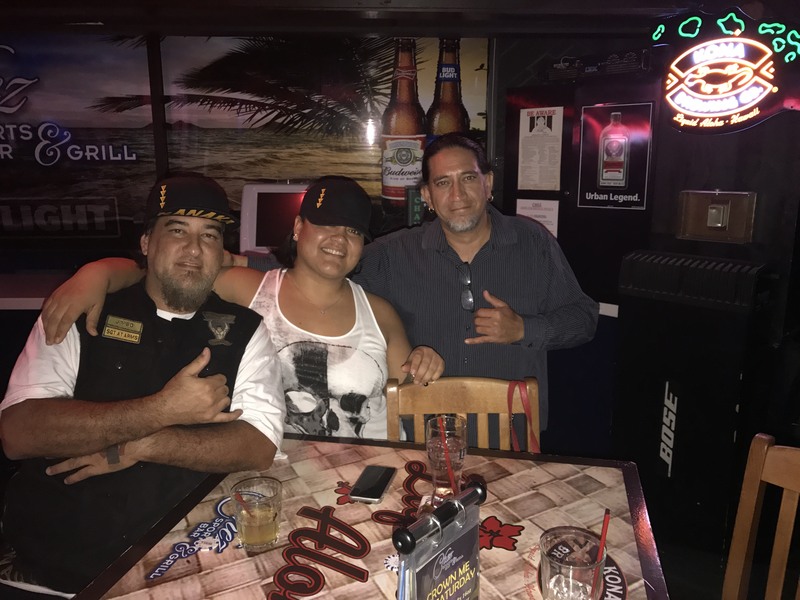 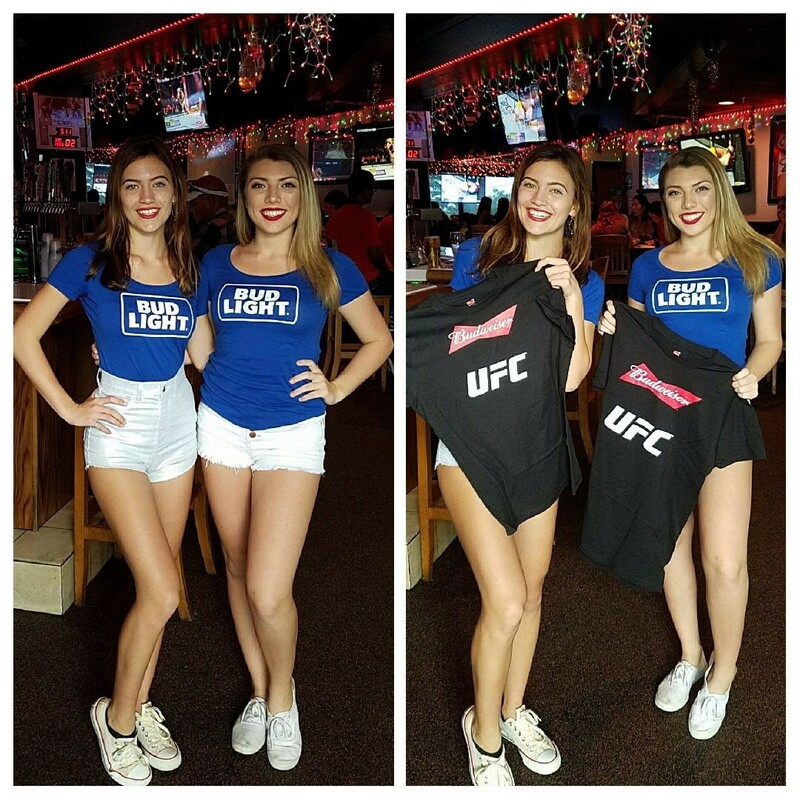 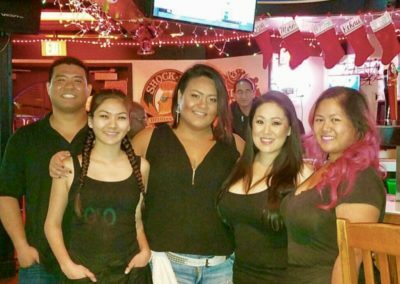 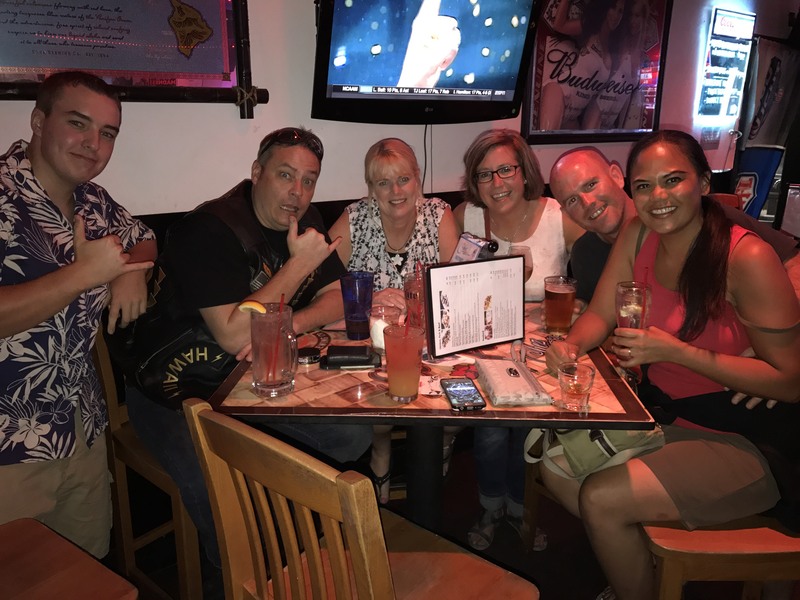 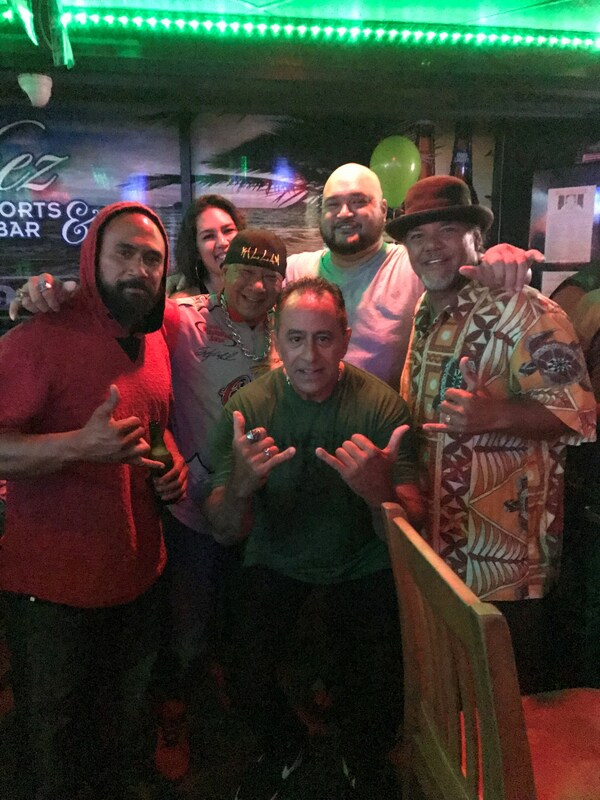 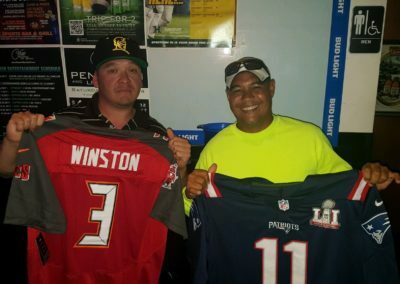 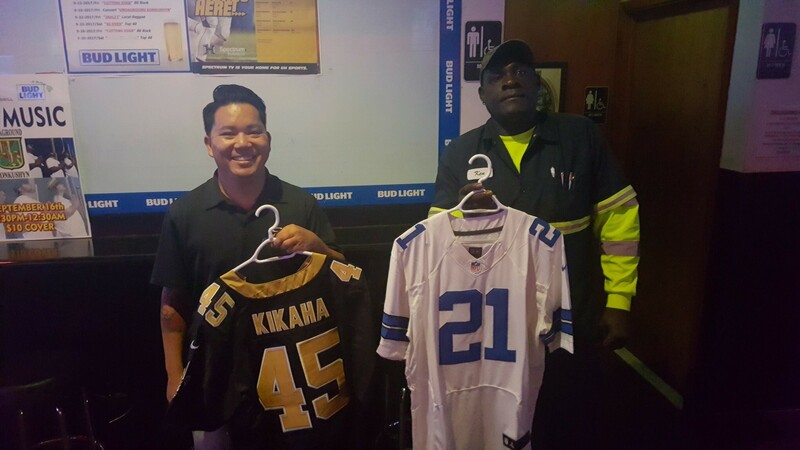 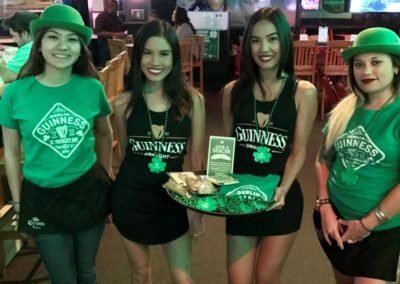 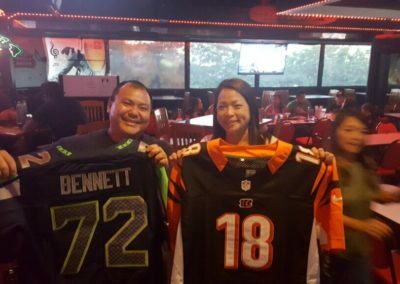 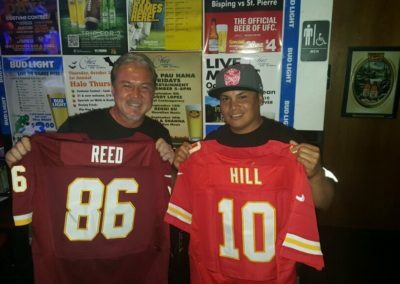 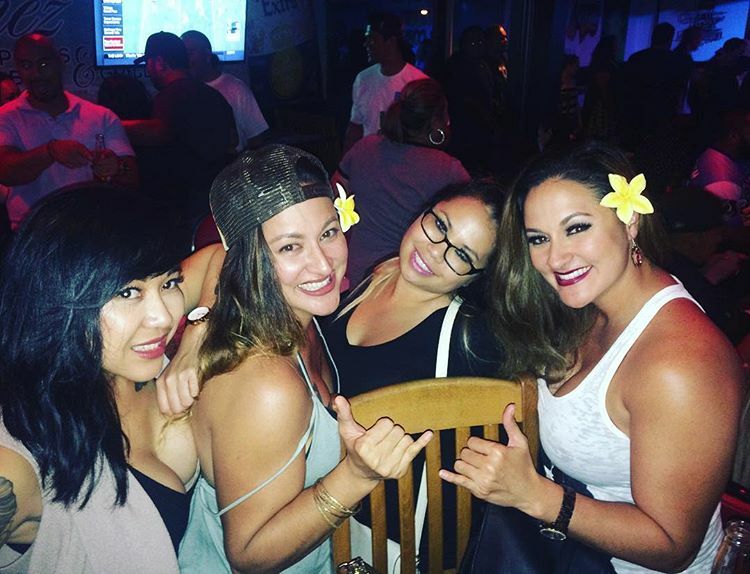 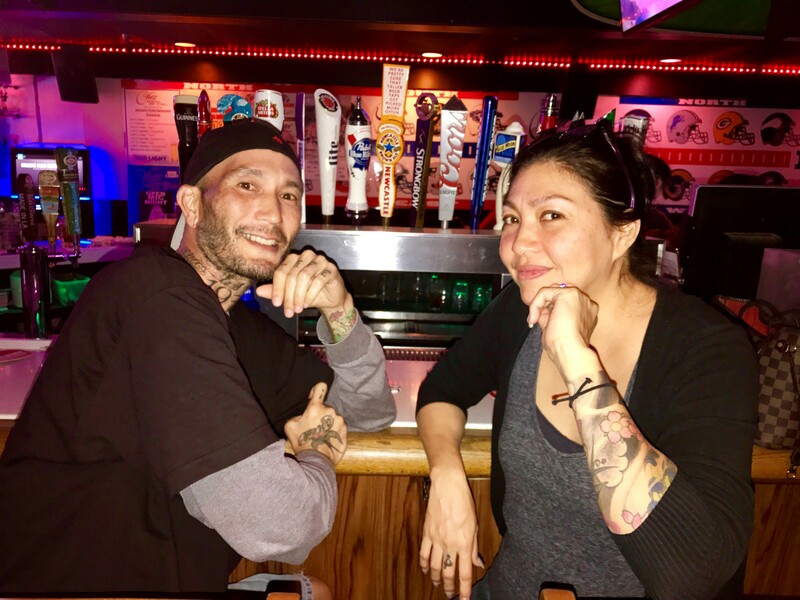 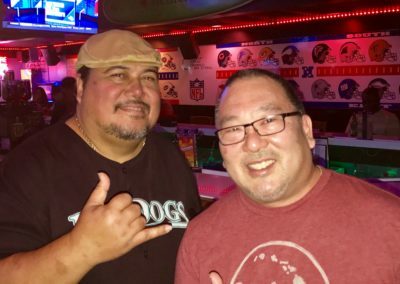 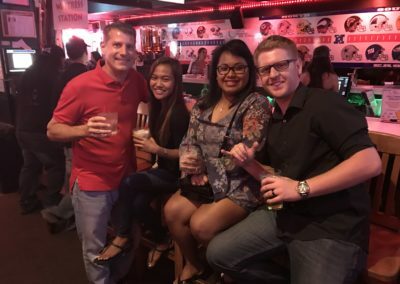 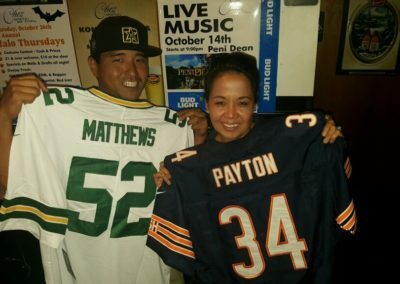 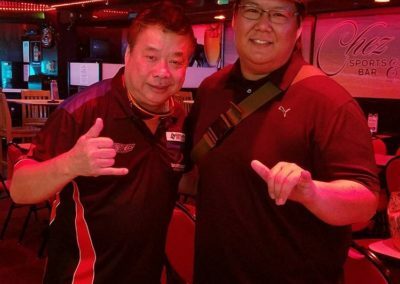 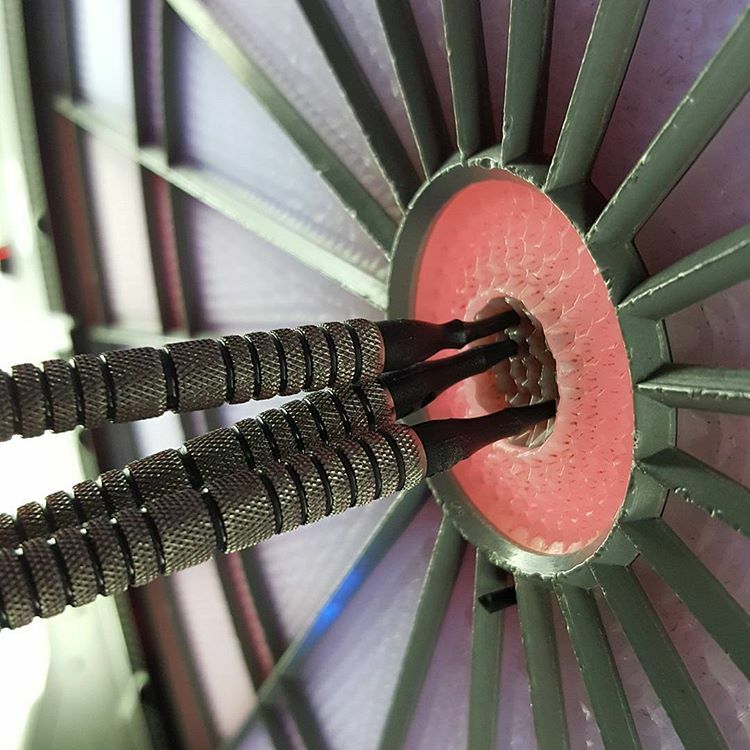 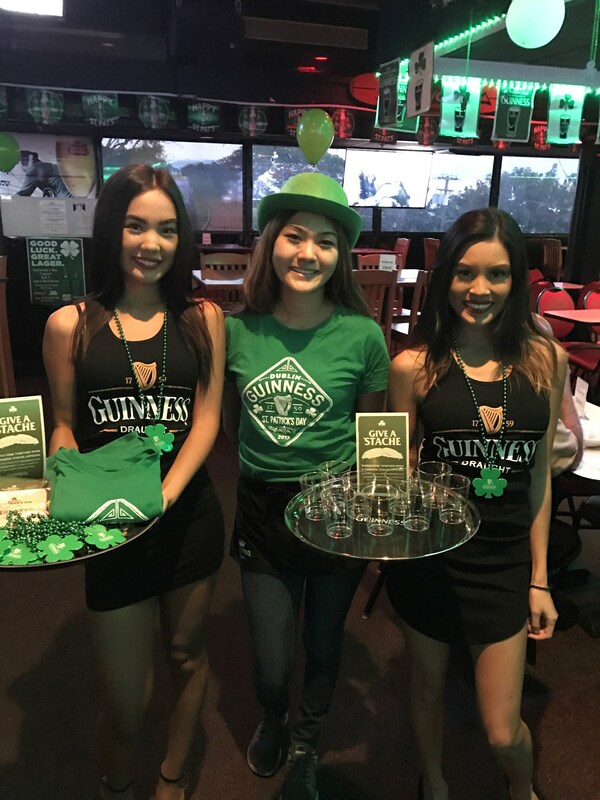 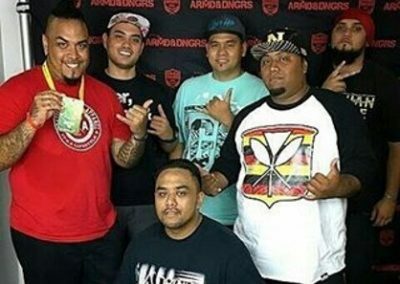 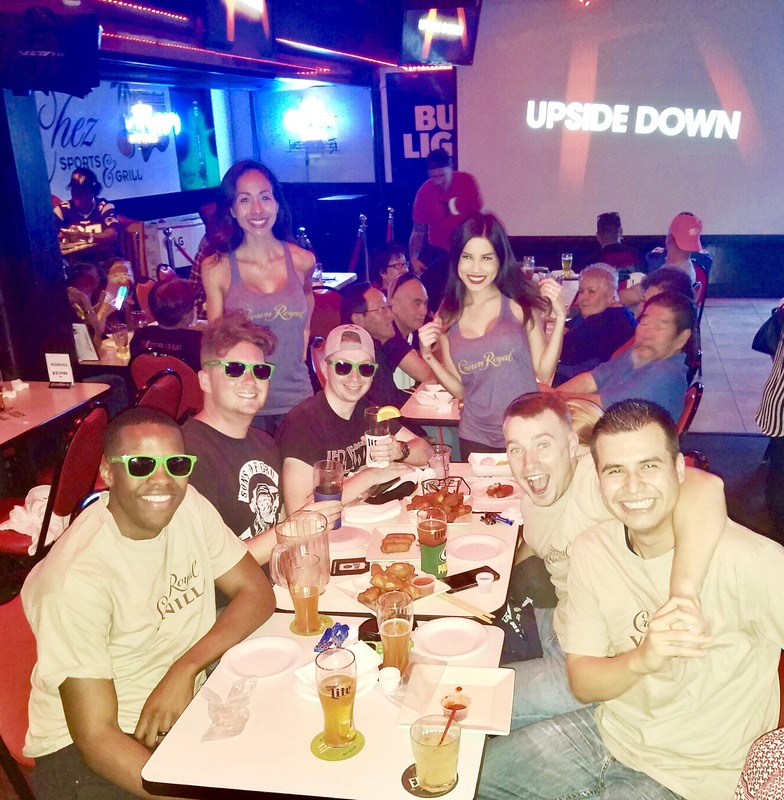 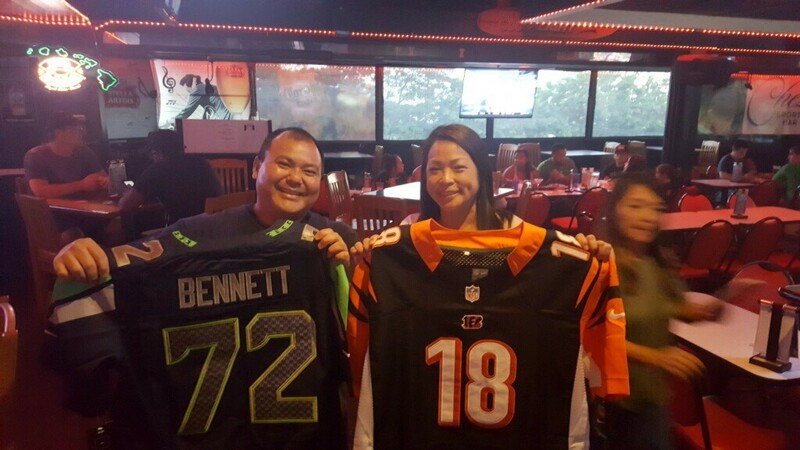 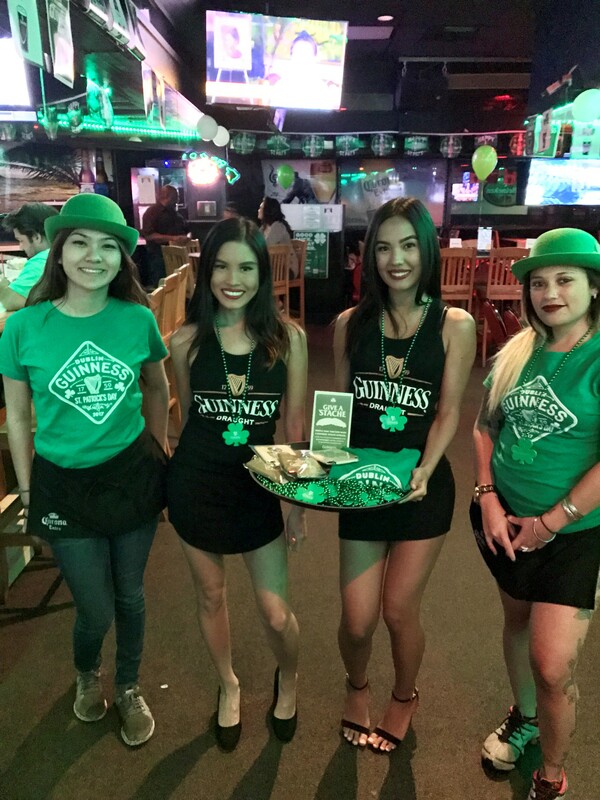 Chez Sports Bar & Grill | The best sports bar and grill on Oahu. 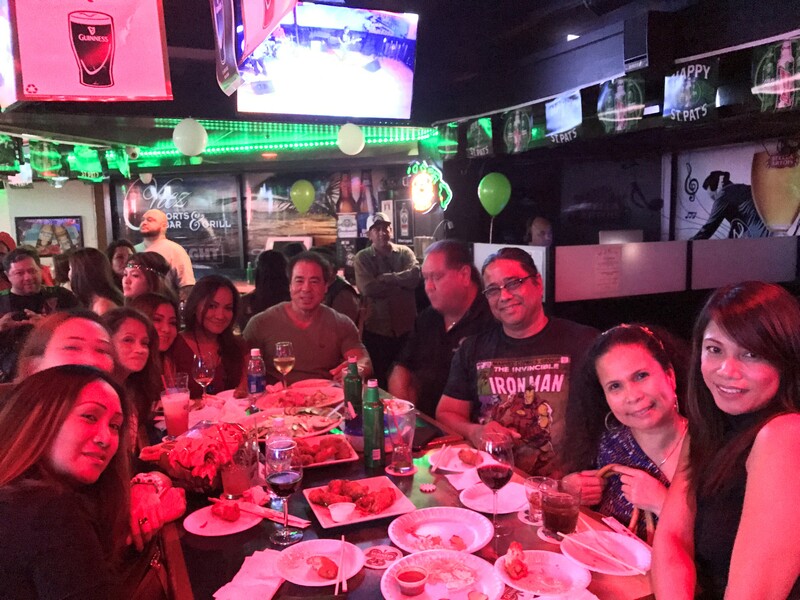 Thank you to our thousands of loyal friends who continue to support us with their patronage. If you haven’t experienced the aloha at Chez Sports Bar & Grill, we look forward to your first visit. 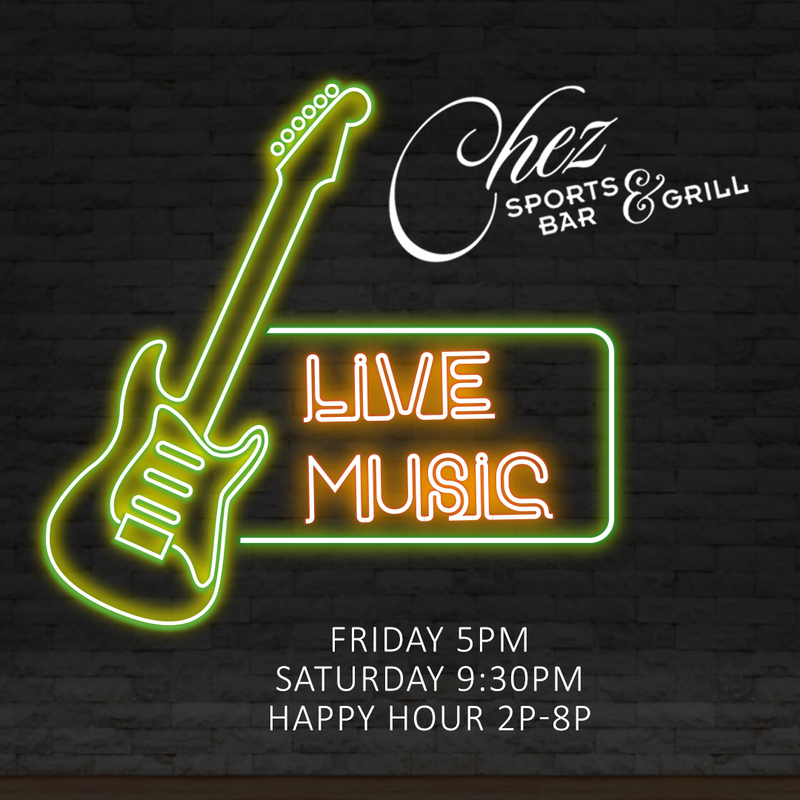 Experience the aloha at Chez . . .